Made in resistant white polypropylene, with grooves to pour, this casserole is a practical implement to take out foodstuffs put in sachets. Flour, chocolate pastilles, almonds, etc. 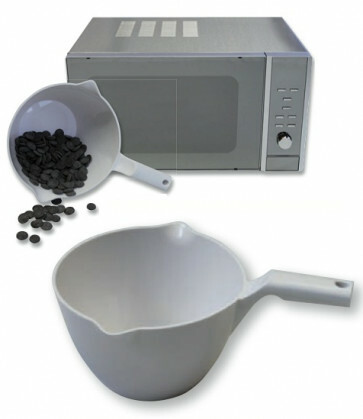 Also usable in micro-wave oven.